It's now fall/autumn here in Central City, and next week the temperatures are supposed to drop into more milder numbers. While it will be a month or so until the leaves start changing color and falling from the trees, we can still celebrate the arrival of autumn with a special edition of SuperPhillip Central's Favorite VGMs! 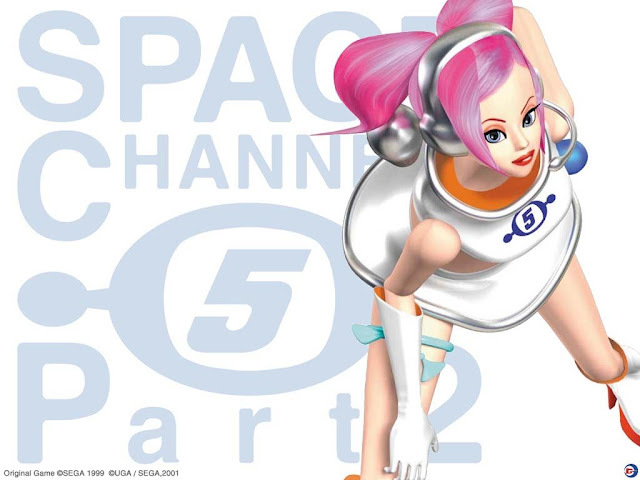 Space Channel 5: Part 2 leads this edition off with a super cheery ending theme. 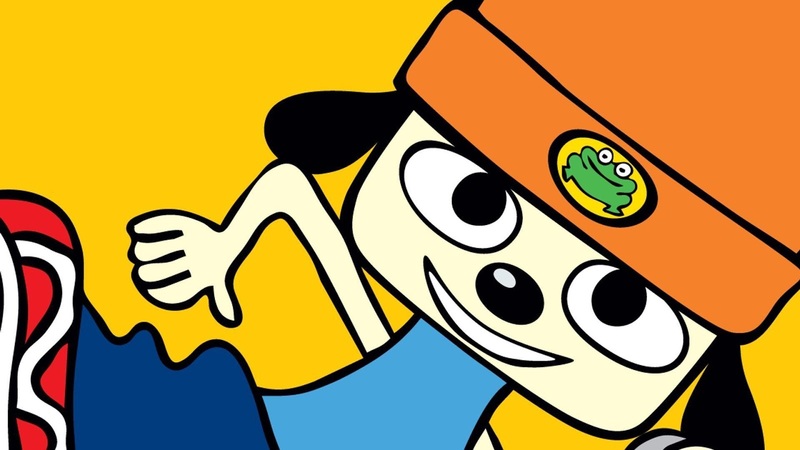 Then, we continue the rhythm game genre fun with PaRappa the Rapper. Super Mario 3D World and Fantasy Life follow, and then we conclude this edition with a theme from Ys Seven. It's a wild range of music for this first edition of the Favorite VGMs for fall 2016. Just remember to click on the VGM volume name to be taken to the YouTube video featuring that song! And if you want even more VGM goodness, check out the VGM Database. Now, let's get on to the music! The ending theme of Space Channel 5: Part 2 (a Dreamcast release first, followed by a PlayStation 2 port), This is My Happiness is one peppy track that will any mood made better. It's insanely catchy with its beautiful brass and fantastic vocals by Tetsuto Yoshida. Don't worry if you feel the need to dance and sing along-- I won't tell anyone! From solid gold to rap, we meet PaRappa the Rapper on SuperPhillip Central's Favorite VGMs for the very first time. Kick. Kick. Punch. Punch. Chop. Chop. Block. Block. Learn those moves, and you'll be good for the first verse of Chop Chop Master Onion's RAP. For those of us who have played the game, we can probably visualize PaRappa the Rapper doing those killer moves in rhythm with the song! 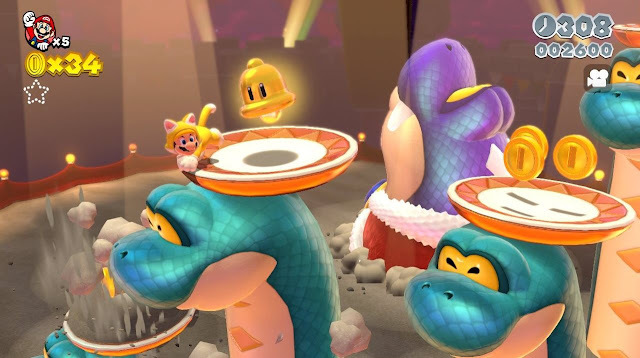 Hisstocrat is one of the bosses in Super Mario 3D World that gets its own stage. Jump on the heads of his lesser snake friends to reach Hisstocrat's head. Give it a bounce on the noggin to deal damage! The Hisstocrat theme was featured in one of the extended trailers for Super Mario 3D World, a big band arrangement that really (and finally) sold a lot of gamers on the title. This was after the less than riveting reveal trailer. 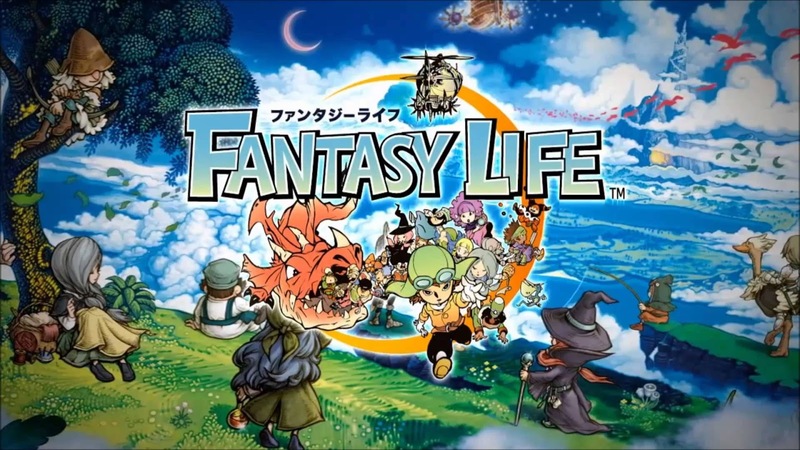 When this theme plays in Fantasy Life, you know you're in for something difficult. Whether be battling a fierce monster, trying to hook a nasty fish, or even attempting to cut down a seemingly invincible tree, Nobuo Uematsu's composition gets you feeling tense in the tummy and twitching in the thumbs! I mean, any battle theme with a choir is gold, right? Well, maybe not, but when Uematsu-san is composing for a chorus, it is! 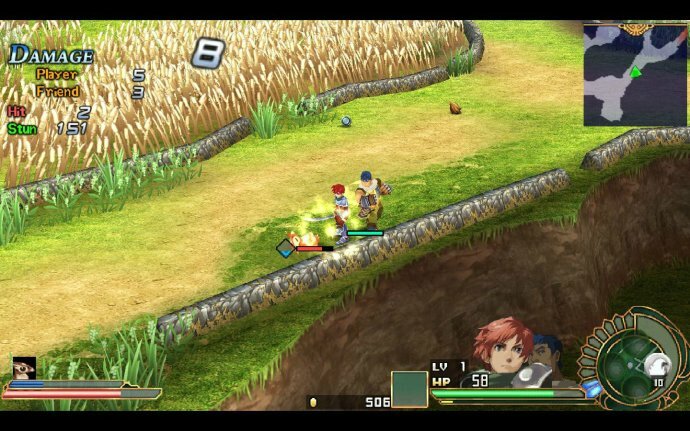 We end this celebration of the start of fall with a song from Ys Seven. This installment of the Ys series introduced a three-character party system, axing the platforming of many past Ys games for a heavier combat focus. This song, Mother Earth Altago, plays during many field location in Ys Seven. It's a fast-paced theme that gets you pumped to slay monsters and other beasts!